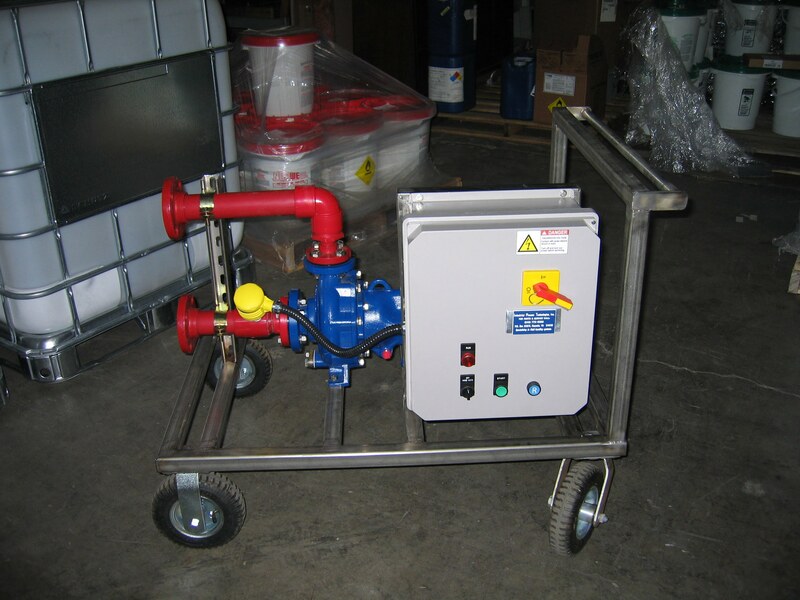 We can move any chemical from Point A to Point B through our extensive catalog of pump systems. 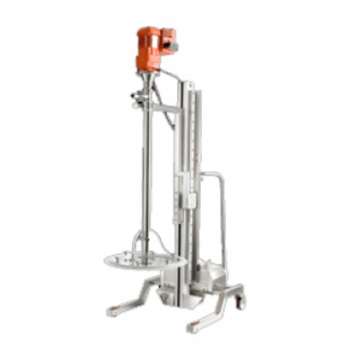 Safety and ease of maintenance are primary concerns when selecting chemical transfer solutions. VOC’s can be eliminated when pumps don’t have seals. 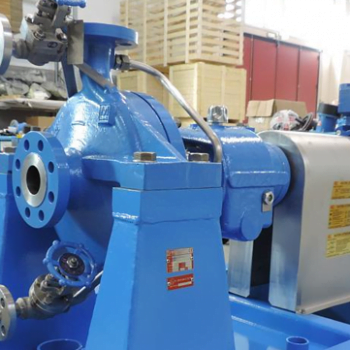 Our pumps are close coupled and very easy to maintain. 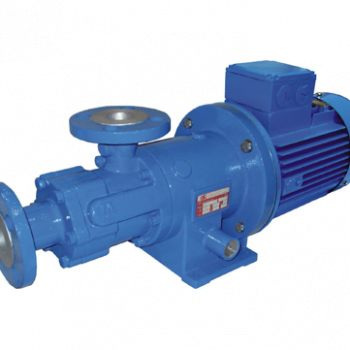 Most pumps require no lubrication. Our systems can be manually operated or operated via mobile device. All IPT systems are compatible with our web-based monitoring and control applications.